Alternative Armies has re-released the first Goblinoid code under its 'Project Darkhelm' ambitions. 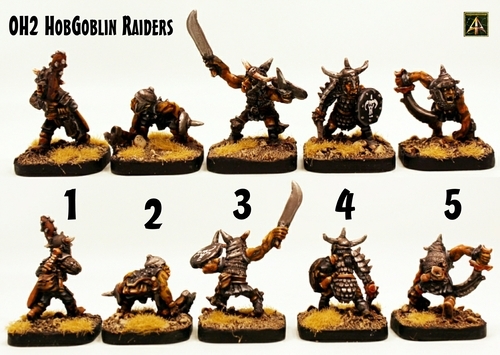 Have a look if Hob Gobs are your thing in 28mm scale. This entry was posted on Friday, August 29th, 2014 at 20:24 and is filed under News. You can follow any responses to this entry through the RSS 2.0 feed. You can leave a response, or trackback from your own site.